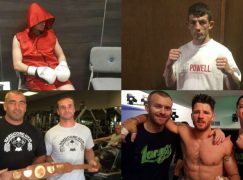 St Clears’ Dale ‘Big Boy’ Evans (9-2-2, 3KO) will attempt to regain momentum against Adil Anwar (21-4, 7KO) on Friday 15 May. 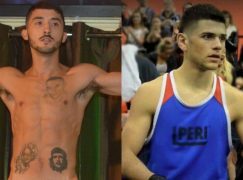 The welterweights will fight an eight round contest at the Ice Arena in Sheffield on a Coldwell Boxing show. It will be Evans’ first fight since suffering the maiden stoppage defeat of his career. Last month, Evans was on the wrong end of a fifth round Technical Knockout against London’s undefeated Larry Ekundayo in a British title eliminator. 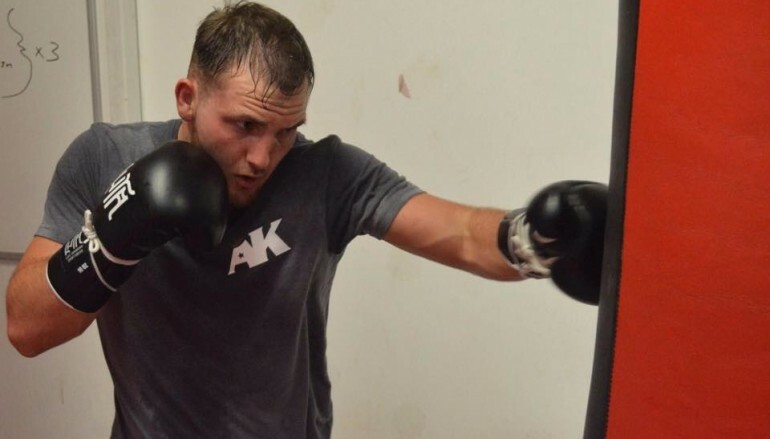 The hard hitting 23-year-old, who is trained by Gary Lockett in Cardiff, has no easy task against Anwar but the Yorkshire native is at a cross roads himself. The usually elusive Anwar has suffered three defeats in his previous five fights, including an unsuccessful challenge on points to then British light-welterweight champion Darren Hamilton and an unfortunate Knockout of the Year contender, courtesy of a monstrous right hand from Chad Gaynor. Prior to that, 27-year-old Anwar was in impressive form with English title and Prizefighter tournament wins in the 140lbs weight category – 7lbs south of the agreed weight for his fight with Evans.